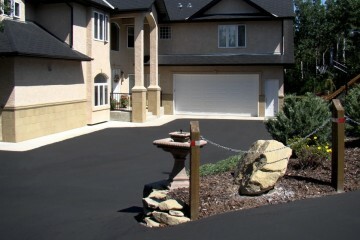 Canada's harsh winters can leave exposed aggregate and stamped concrete looking dull and stained. 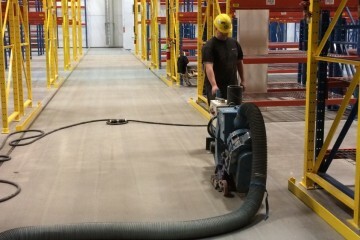 At DSO, we recommend professionally sealing your surfaces every 2 years to keep them looking new and protect against our country's unpredictable climate. By hiring our hardwood flooring services, you can transform the style of your entire house or a particular room easily. 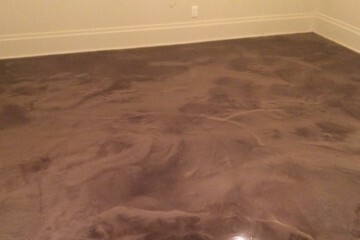 We repair, purchase, design and install quality flooring at unbeatable prices. 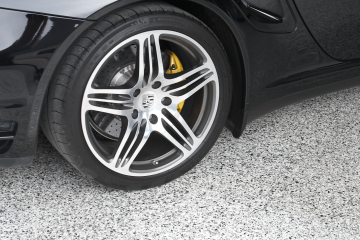 We provide asphalt seal coating, repairs and maintenance for any commercial, residential and industrial project. 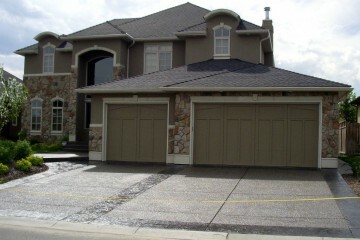 Customers appreciate our competitive pricing, quality workmanship, attention to job site safety, detail and cleanliness.